﻿ Can the AB end of the XFP transceiver be connected? For the XFP transceiver, the main function of the transceiver is to extend the network transmission distance, to a certain extent, ease the network cable can not be long-distance transmission of the defect for the last mile transmission has brought convenience, but for the first contact with the transceiver People will make some of the most common mistakes, such as XFP transceiver transmitter and receiver can not tell. This is what we are going to say today: Why should the transceiver be split with the receiver? Can you connect at both ends? The reason why the transceiver is to the transmitter and receiver is that the transceiver needs to transmit the signal in both directions when it is used, usually in pairs. 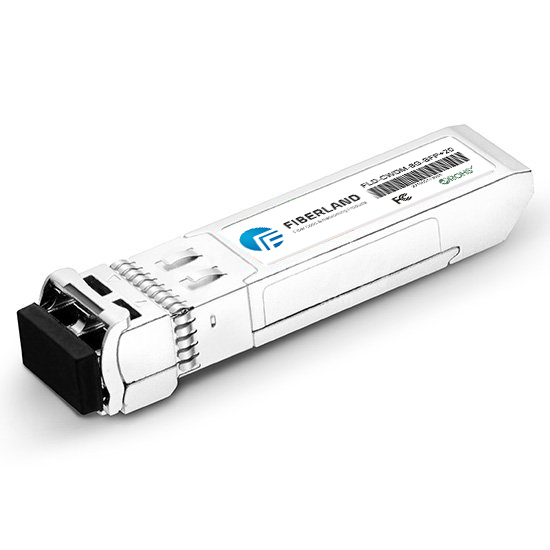 According to the number of cores connected to the fiber, it can be divided into single fiber transceiver and dual fiber transceiver. The single-fiber transceiver at both ends of the A-side and B-side, the two ends of the different wavelengths, the wavelength of the transmitter than the receiver side of the short wavelength, and dual-fiber transceiver is not The end of the AB side, because it is consistent at both ends of the wavelength, but in the connection time TX (transmitter) and RX (receiver) side, single fiber is the name of a fiber, there are rows of people called single-core transceiver, A fiber on both ends of the signal transceiver, because the single-mode single-fiber transceiver in the internal use of the optical module with two wavelengths of light emitted, and the two fibers are cross-linked by two fibers, the internal optical film block only A wavelength.